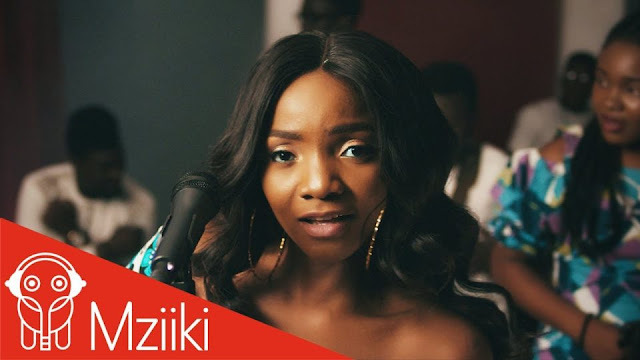 Simi has just dropped the visuals to Aimasiko featuring the living legend Evangelist Ebenezer Obey and also starring her band The Banjos. This video wraps up the visuals to tracks off Simisola The Album. “Aimasiko highlights daily struggles in life as people search for solutions to their different problems while praying for God’s intervention”. It’s a must watch! The video was shot and directed by Ani James of Aje filmworks.